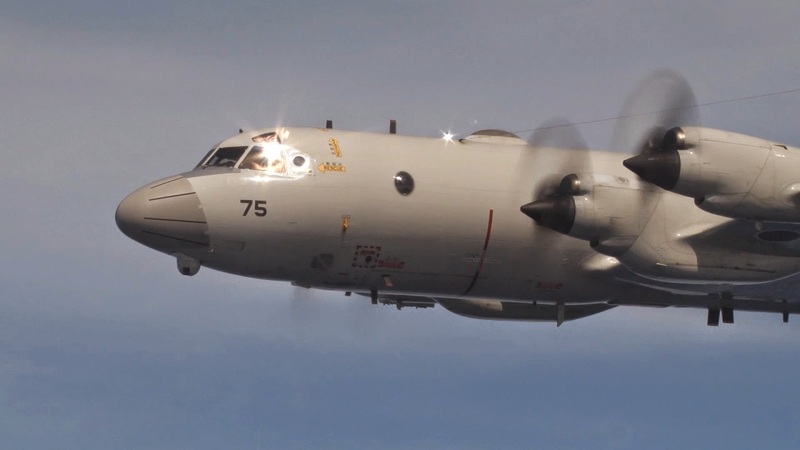 With the acquisition of two (2) long range maritime patrol, the Philippine Air Force can maximize their work in monitoring and detection of intruders in country's exclusive economic zone. This patrol aircraft could greatly enhance the air force firepower capability. The acquisition cost 5.97 billion pesos for the two long range patrol aircraft. The selection of this aircraft is still in process since the first bidding failed.